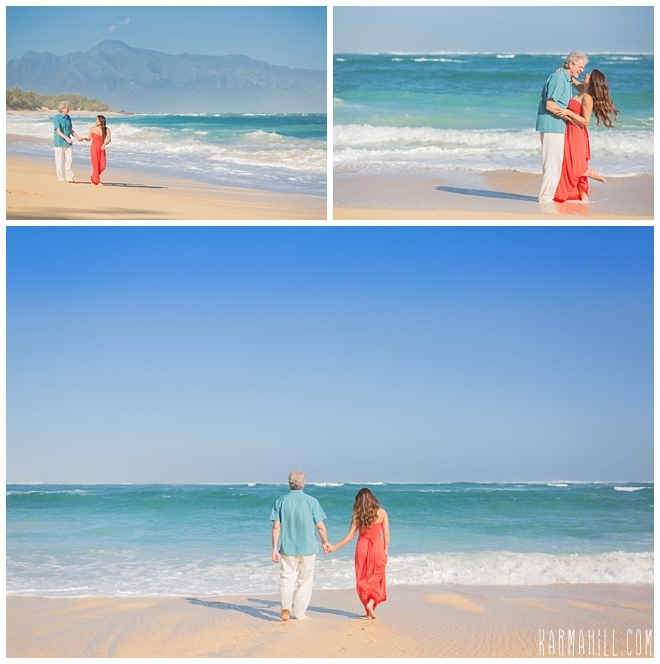 Maui Anniversary Portraits with Angela & Mark - 20 Beautiful Years!! 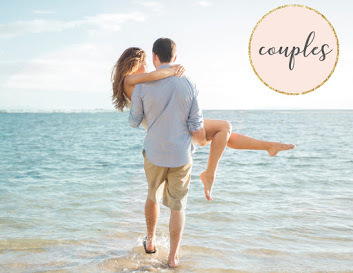 Angela is a photographer from California, and she and Mark know the value of professional photographs to capture a special milestone! 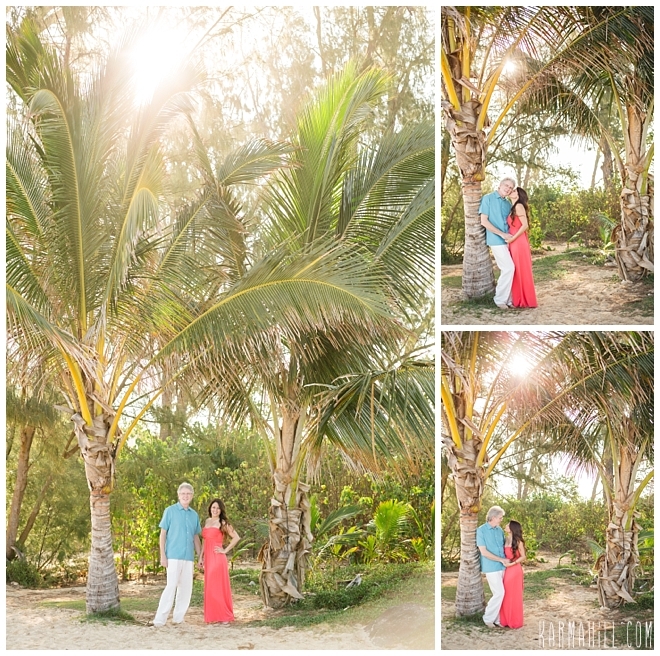 The fabulous couple was celebrating 20 years of marriage, an occasion that is definitely something to document! They let me choose the beach, so of course I chose my absolute FAVORITE beach and time of day. Baldwin beach on a clear morning is the stuff photographers dreams are made of. The beach has aqua blue waters, rustic greenery as well as palm trees set on the backdrop of the majestic West Maui Mountains. Sometimes when I am looking at photos from this location I think they look too good to be real, like it had to be a backdrop! 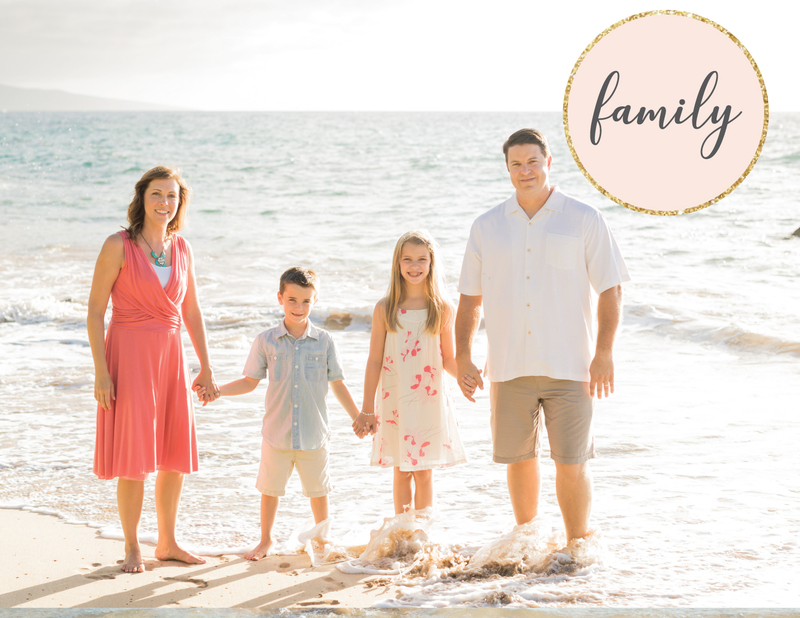 I am so excited to share these photos and so happy that Angela and Mark chose me to take their Maui Anniversary Portraits! I hope you both had an amazing trip!! Congratulations on 20 years!! 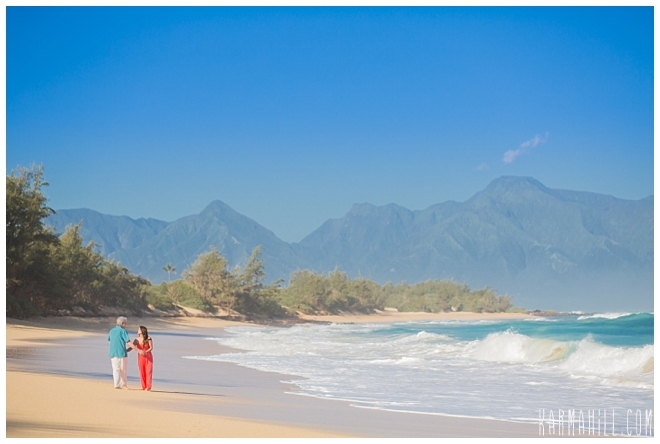 Couldn't have been a more beautiful day for Maui anniversary portraits. 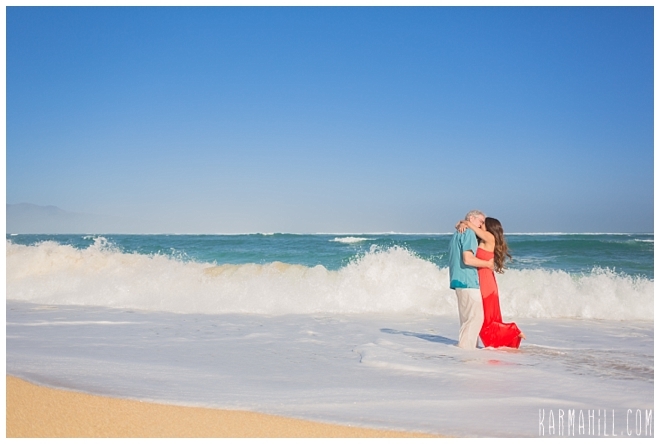 Check out our last Maui anniversary portrait with Jocelyn & Adam! I am so in love with these!!! 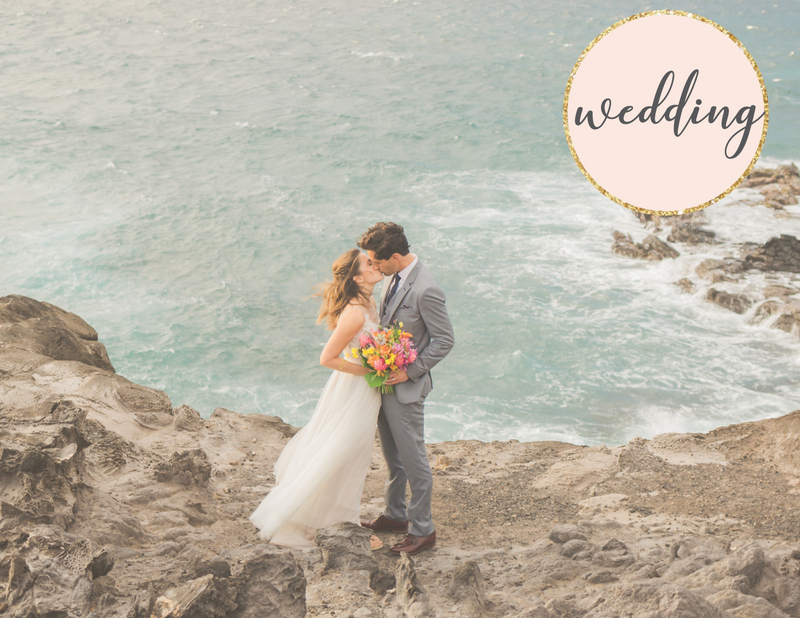 I couldn't be more thrilled with how our images turned out! Thank you thank you thank you!! These are great. I'm not sure which is my favorite. 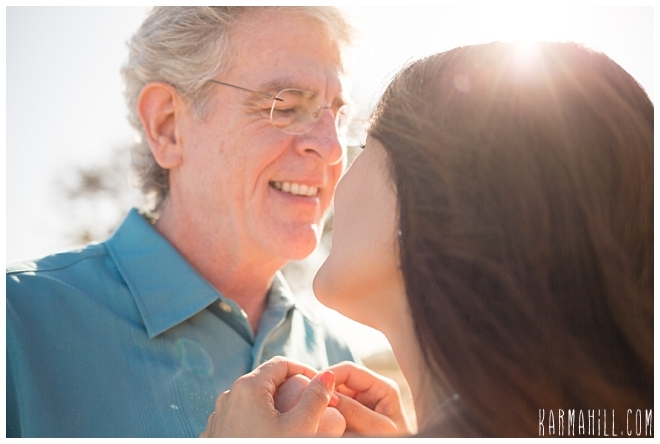 © 2015 Maui Wedding & Portrait Photography - Karma Hill Photography . designed by Smitten Blog Design All rights reserved.